For beautiful designer wedding dresses around Swindon call Jane at Bridal Boutique, Faringdon Road, Swindon on 01793480600 Jane would love to hear from you if you need any advice or help on choosing something really special for your important day. Bridal Boutique has been in business for many years and continues to provide the very best service if you are looking for something that bit special. So call in to our shop and see the wonderful collection of international wedding dress from many international designers. In our town centre shop we have a wide range of beautiful designer wear for the ladies, guests, and of course mother of the bride and groom. We are easy to find and quite near the train station in the centre of Swindon. There is a google map in the “Find Us” link at the top of the page which should also help. 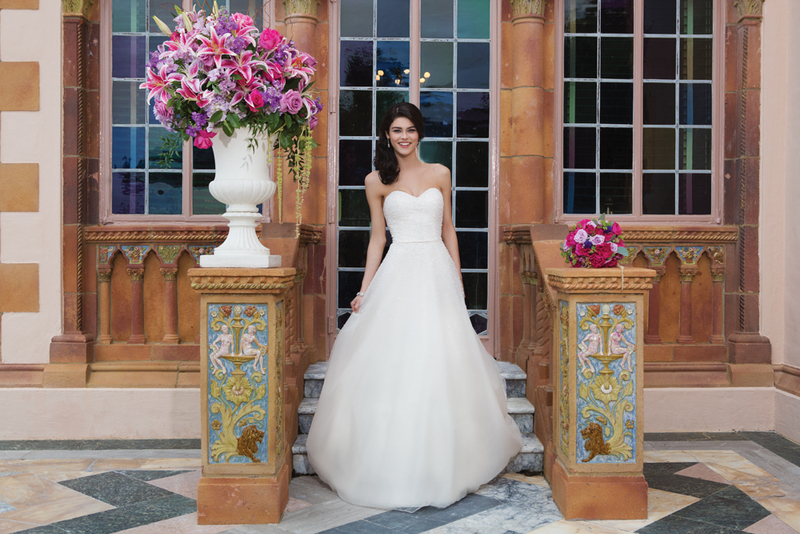 Thank you for looking at our video showing some of our designer wedding dresses around Swindon. Remember if you want to see what we have in the shop just ask for Jane and she will keep you informed.